Puthan Panam is an upcoming Malayalam based on the Black money issue. The film written and directed by Ranjith, stars Mammootty in lead role. 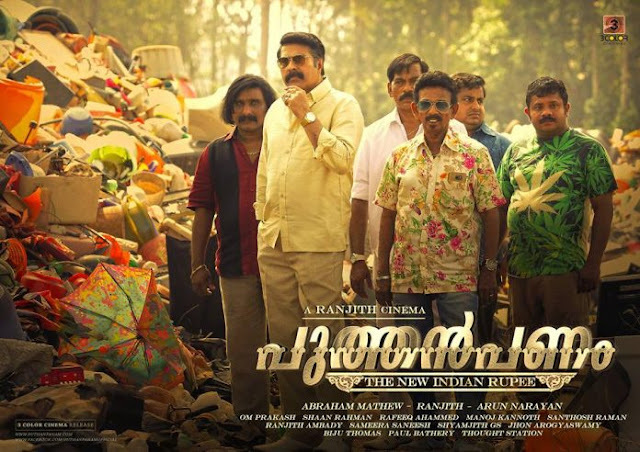 In the film, Mammootty plays the role of Nityananda Shenoy, a middle-aged businessman and native of Kasargode district who speaks in the Kasargode dialect. The movie features Renji Panicker, Mamukoya, Iniya, and Saikumar in the lead roles. The music department is handled by Shaan Rahman and cinematorgraphy by Om Prakash. The movie will be released on April 12, 2017.